Building business relationships with our valued clients is one of the most satisfying parts of our work, and the best part is that our knowledge of your needs and expectations only grows as time goes on. 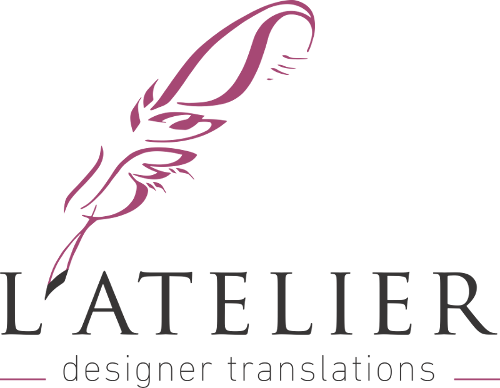 We are the translation service that you have been looking for. Responsive, dedicated and highly skilled, we make your passion our passion and work tirelessly to make sure that our work achieves your goals. Contact us with the details of your project and we will provide you with a detailed quotation as soon as possible. If you would prefer to talk things through, you can call us on (009613572875).